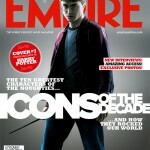 Actor Daniel Radcliffe will be featured in one of the ten covers that Empire Magazine will print this December. Next month Empire is hosting “The ‘Icons Of The Decade’ Covers” which includes the ten most significant actors from the big screen. 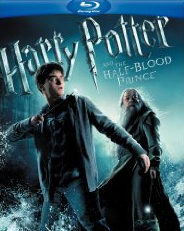 The issue is said to contain a feature article called “Ten years of Daniel Radcliffe” by Olly Richards which is set to feature Daniel’s role as Harry Potter. Nothing is known if his other roles will also be included in the article. The Ten cover project will also contain actors like Heith Ledger’s Joker, Viggo Mortensen as Aragon, Johnny Depp as Captain Jack Sparrow. You can check out who else made the list by clicking here.